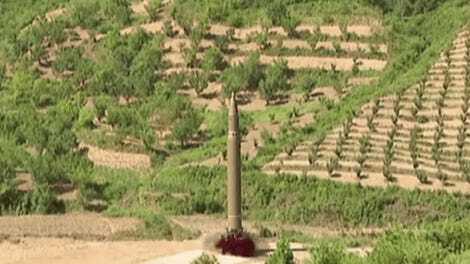 North Korea launched its first ICBM yesterday, putting the world on the brink of nuclear war. But in the rush to get news printed, some journalists were a bit sloppy. 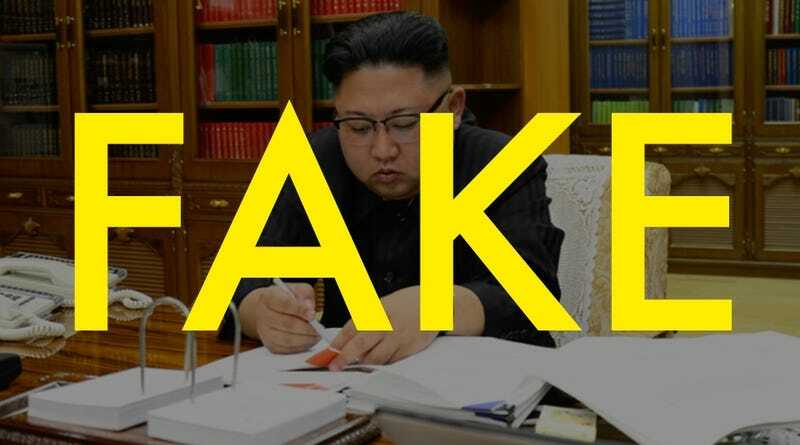 The New York Times mistook a tweet from the North Korea parody account DPRK_News as real. And this isn’t the first time news outlets have been suckered by “news” from this Twitter account. The reporters apparently saw this tweet from the parody account, which shows a GIF of US and South Korean missile tests at an undisclosed location in South Korea, not unlike the ones that happened earlier today. It was an embarrassing mistake for a major news outlet like the New York Times, but understandable since the account isn’t that funny. (Calling it not funny is precisely what got me blocked, by the way.) As I’ve pointed out before, Kim Jong-un’s absurd and over-the-top pronouncements are just that, absurd and over-the-top. So when a Twitter account is maybe just 5 percent more absurd it’s not exactly a great parody.